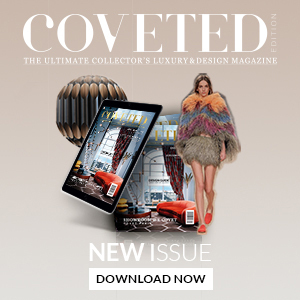 Are you looking for side tables that might add a luxurious style to your interior design? Side tables are a piece of furniture that can either be the focus of the room drawing attention from everything else or a subtle piece that blends softly into the room. Either is an option that requires inspiration to achieve. 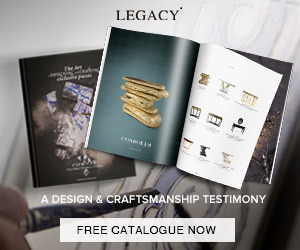 Scroll with us and check some side tables that can add a wanted graceful touch to your room. 5th Side Table by Boca do Lobo is inspired by the 5th Avenue, in New York. This elegant side table has a mirrored tabletop that rests over a solid wood crafted structure. 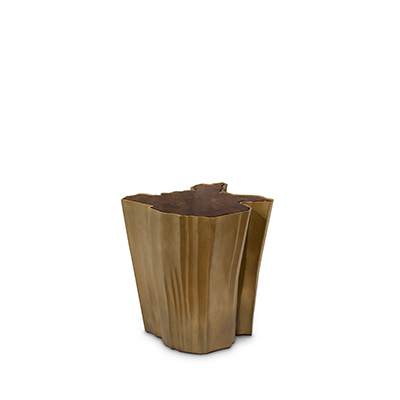 Broadway Side Table by Boca do Lobo offers a rosewood top with a lacquer finish. The feet are made of stainless steel. This combination creates a glamorous and modern piece. 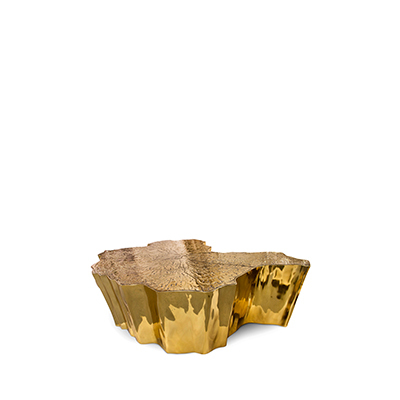 Hudson Side Table by Boca do Lobo is inspired by the American Hudson River. This modern side table has a functional design that can be used in any interior setting. Monet Side Table is a sophisticated piece with a modern design. 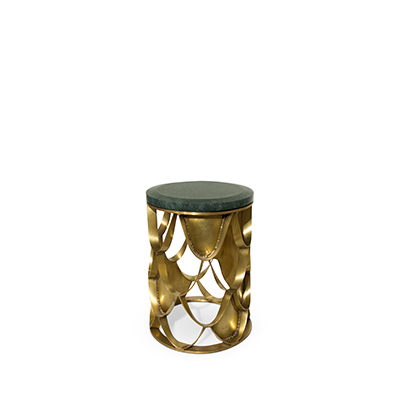 The geometric acrylic base contrasts with the organic surface that is made of cast brass creating a unique textured finish. 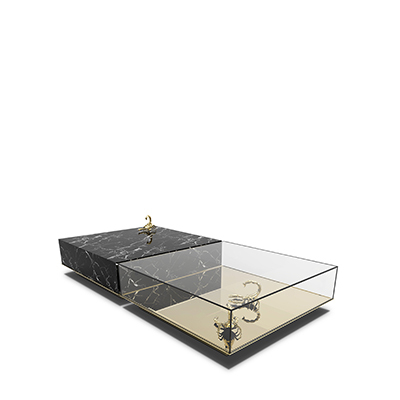 Plaza by Boca do Lobo is a detail honoring table. This table can be converted into a modern coffee table, center table, and even a tea table. The entire structure of this table breathes beauty. Guy is a marble side table with a strangely structured design. 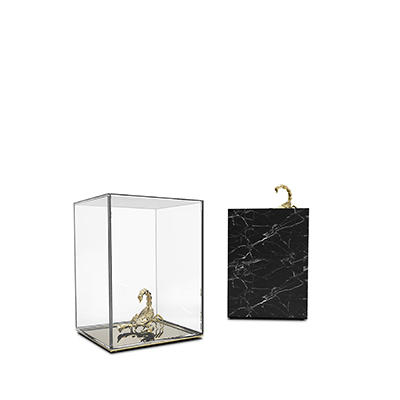 The golden arm holds the white marble with details that create a bleeding eye-catching effect. Iva is a round marble side table with an hourglass shape. This shape is acquired by several gracious metal strings. This neoclassical tripod table has hooves on the end of its legs. Although such a grotesque detail is used the table itself is an astonishing gracious pice. The thing legs that hold the black marble top are together by a central ring. Mousse is a versatile piece that can be turned into a coffee table or a low table. The stainless steel with rose gold finish grants this table a delicate design. Sultana is an iron side table that can feature a glass or marble top. The cage-like structure provides the appearance of a solid design while being transparent about its core.